The creation of the Toxic Release Inventory Program (TRI) by the EPA was instigated largely by the unfathomable tragedy that occurred in Bhopal, India on December 4, 1984. A cloud of extremely toxic methyl isocyanate gas escaped from a Union Carbide Chemical plant. Thousands of people died, thousands more died later, and thousands of survivors have permanent disabilities. Two years later, in 1986, Congress passed the Emergency Planning and Community Right-to-Know Act (EPCRA) that, in part, established the TRI. 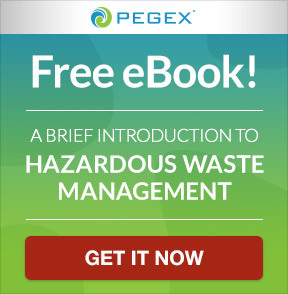 How does the Toxic Release Inventory affect hazardous waste generators? 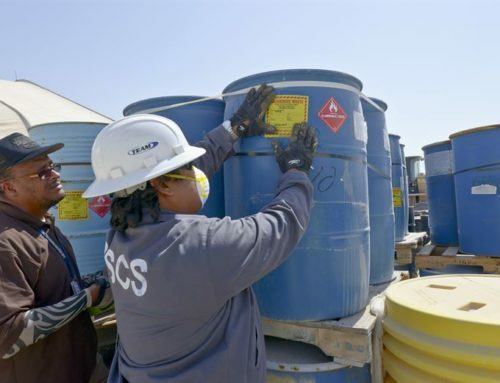 The Toxic Release Inventory is a database of toxic chemical releases and hazardous waste management activities as reported to the EPA by specified industry groups and certain government facilities. 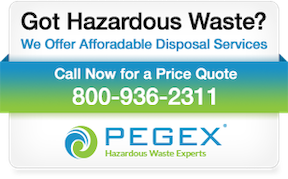 It differs from other EPA efforts to regulate hazardous waste disposal, which typically set standards specifying how toxic materials must be handled. Instead, the chief goal of the TRI program is to publicize the industrial management of toxic chemicals, regardless of whether your hazardous waste management is exemplary or substandard. The underlying strategy is that making the public aware of toxic substances in their midst will generate a commensurate incentive to make industrial chemical-users and toxic-waste generators follow the letter of the law. What is required to be reported—and how often? 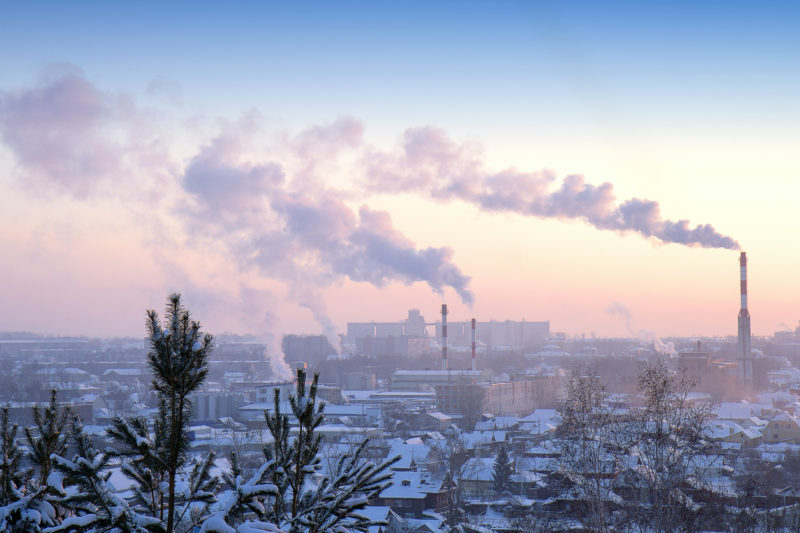 The TRI program requires facilities that manufacture, process, or use significant amounts of toxic chemicals to report annually on their release into the environment, whether as solids, liquids, or vapor—whether planned or unplanned. 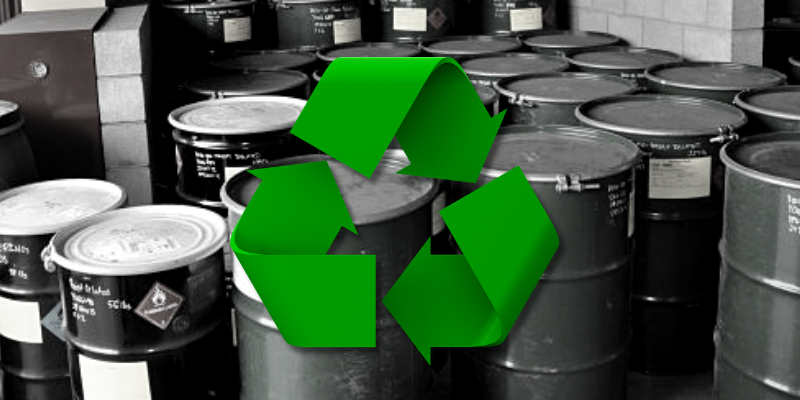 The inventory publicizes these data, and it also includes information about toxic chemicals sent to hazardous waste disposal companies for further waste management. 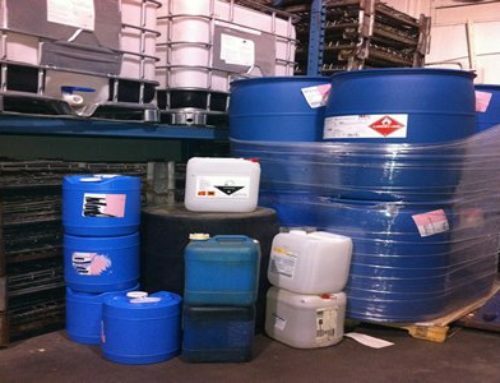 What chemicals need to be reported? In general, the TRI program covers chemicals that are believed to cause cancer or other chronic illnesses, have significant acute health effects, or have adverse effects upon the environment. The original list contained 300 chemicals. Currently, more than 650 chemicals are specified by the TRI Program. A complete list is viewable here. The list is still growing; and if you manufacture, process, or otherwise use any one of these chemicals beyond a certain level, you’re subject to the requirements of the TRI program and must submit an annual TRI report. Which facilities are required to file? Affected enterprises are typically involved in manufacturing, metal mining, electric power generation, chemical manufacturing, and/or hazardous waste management. Generally speaking, you’re required to report if your enterprise employs ten or more people full-time and you process 10 thousand pounds or more of any single listed chemical in a year. But you’re also compelled to report to the TRI if you process more than 25 thousand pounds of any or all of the listed chemicals in aggregate, even if you don’t process 10,000 pounds of any single one of them in a year. How does the public get access to the Toxic Release Inventory data? TOXMAP, which is a geographic information system (GIS) from the S. National Library of Medicine. It incorporates maps of the United States to let users visually extrapolate chemical and environmental health information from TRI data. The Commission for Environmental Cooperation, which has created a downloadable file for Google Earth that shows all of the most recent reports to the TRI database. 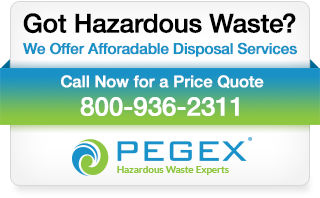 What’s the upshot for disposing of hazardous waste? 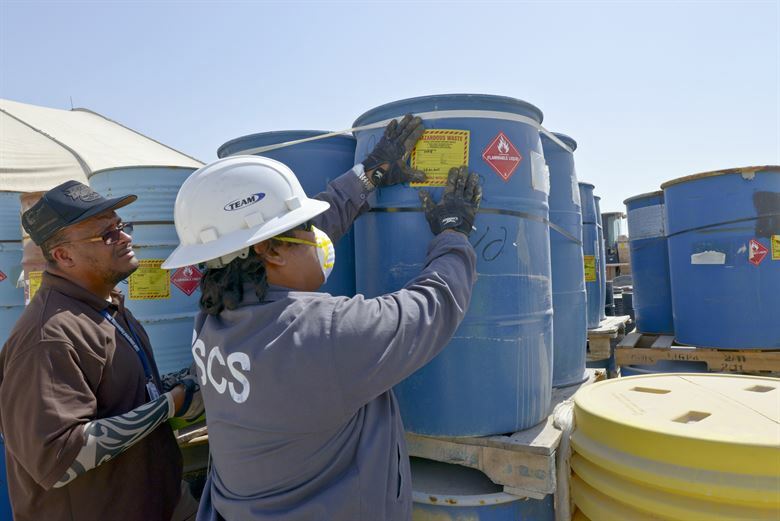 In blunt reality, the principal aim of TRI program is to shine a spotlight on any enterprise that involves toxic chemicals or must manage hazardous waste. It’s borne of the belief that and managers of such enterprises will be more obedient to environmental law—and EPA interpretations of that law—under the stark glare of such light. 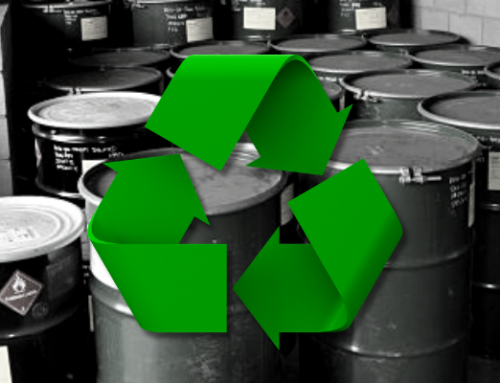 This means that given the current ethos surrounding the environment and industrial chemicals—let alone hazardous waste—your management of hazardous materials can be a reputational liability no matter how careful you are or how compliant your practices. 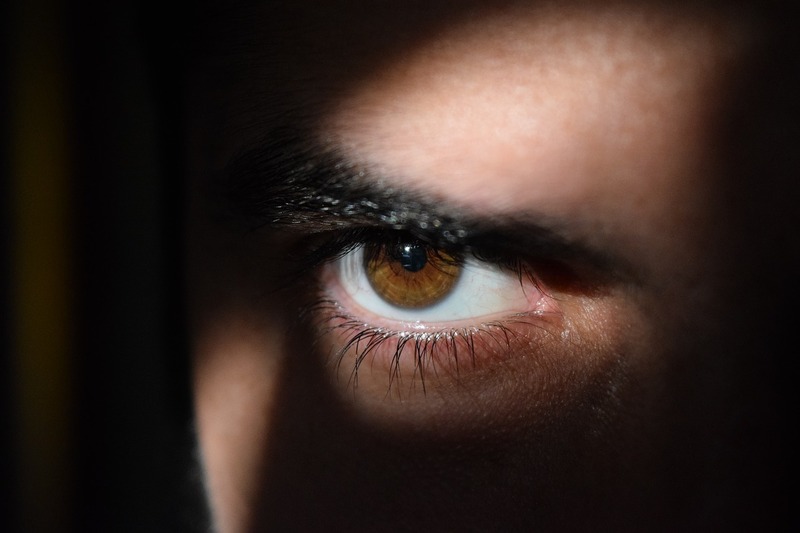 In such an environment, you don’t even want to think about what such ongoing public scrutiny could mean should you inadvertently run afoul of EPA expectations, which returns us to a point we have made many times in this space: get expert advice. Call us at 800-936-2311.